Yes, it’s finally happening! My book Master the Coverstitch Machine will be out on March 19, but you can pre-order the book right now for a pre-launch price. Both the print version and the ebook can be pre-ordered. It’s been a crazy few weeks over here at Last Stitch but now finally everything is coming together. 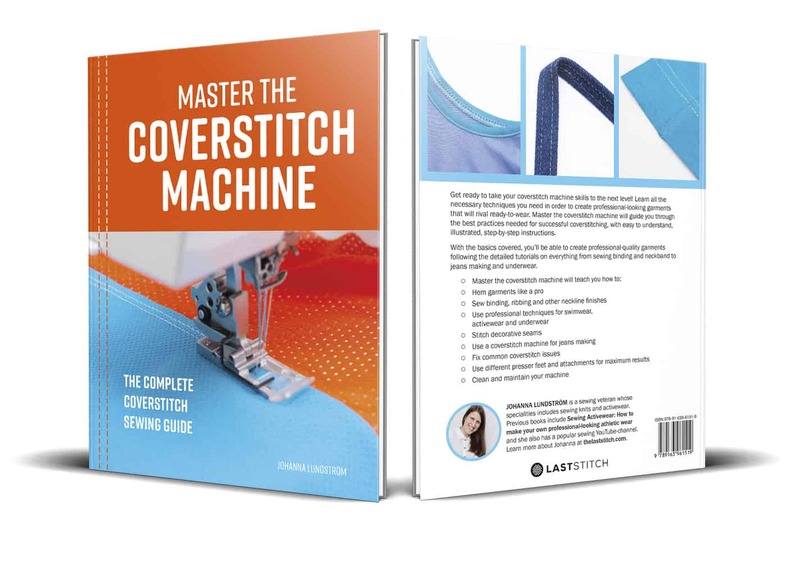 My book will guide you through the best practices needed for successful coverstitching, with easy to understand, illustrated, step-by-step instructions. My aim with this book is to create the ultimate guide to coverstitching. So you can expect a very meaty book! With lots of pictures, which is how I like my sewing books. Basically I’ve done the book on coverstitching I would have loved to have in my hands when I bought my first coverstitch machine 15 years ago. 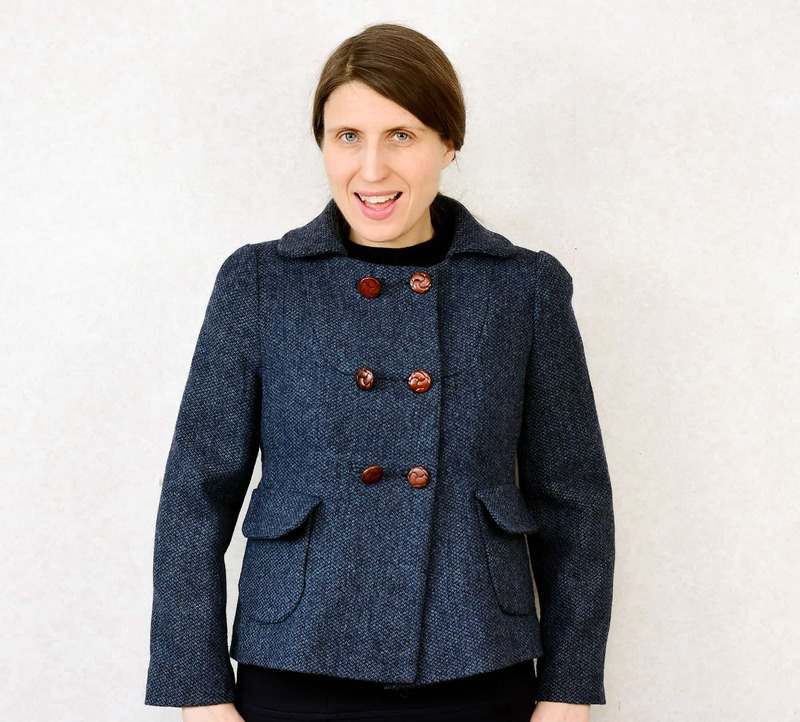 I’m also thrilled to show several garment industry inspired techniques in the book (I even visited a factory in research for this book) which I think us home sewists can benefit a lot from. Thank you so much for your support and cheers during this project, it has helped me lot getting through this massive project! P:S The book will be available on all Amazon sites, but I know that that some Amazon sites/countries takes longer list new books. BTW Barnes and Noble have a really nice pre-order discount offer right now! Grattis till din nya bok, den kommer att bli till stor hjälp för av alla som har en Coverstich Machine. Lycka till med lanseringen av boken och du kan känna dig mycket stolt över vilket stort arbete du har gjort med att skriva just denna bok. I looked for your book, “Sewing Activewear” at the library, but didn’t see it. You are really a pioneer in somewhat unknown territory!